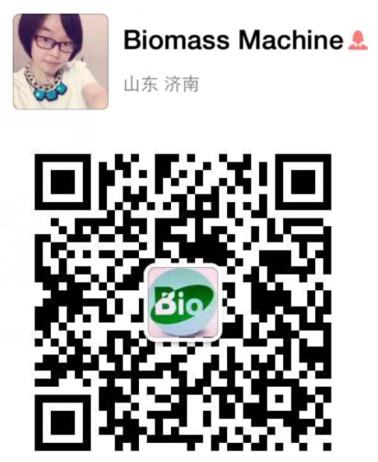 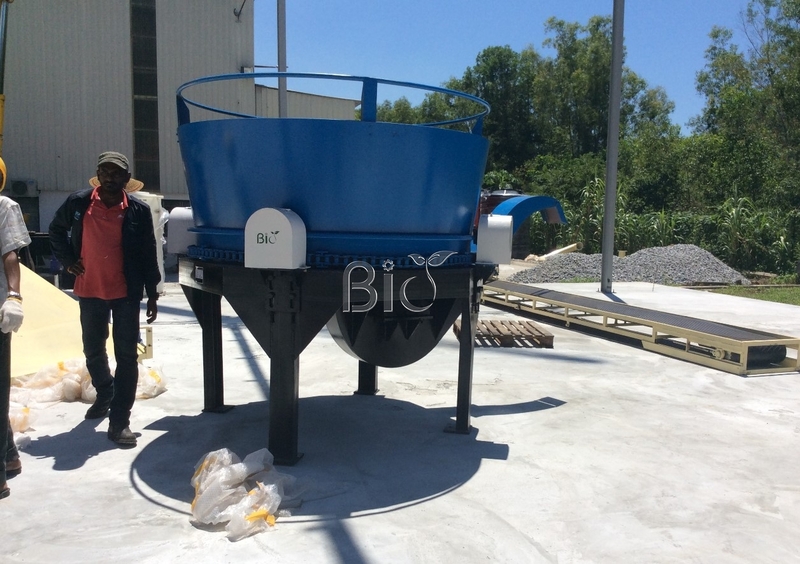 become powders,put into pellet mill to press pellets. 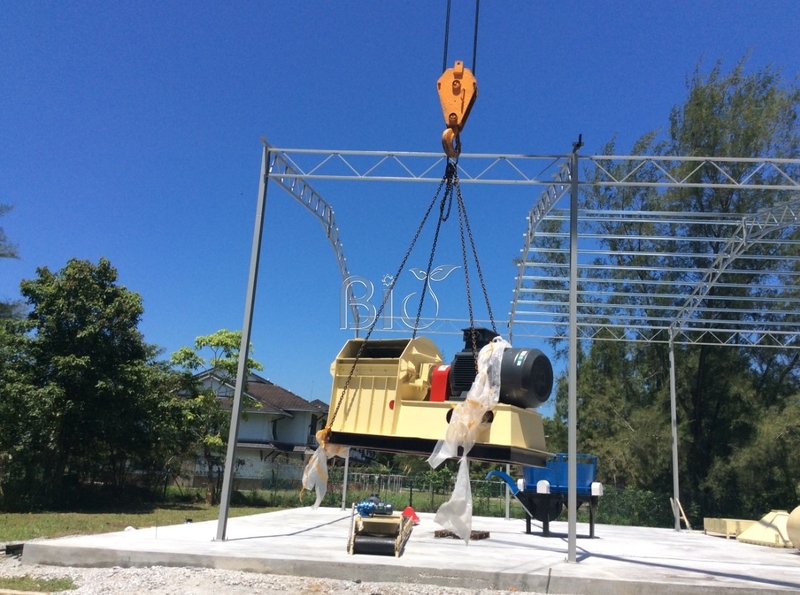 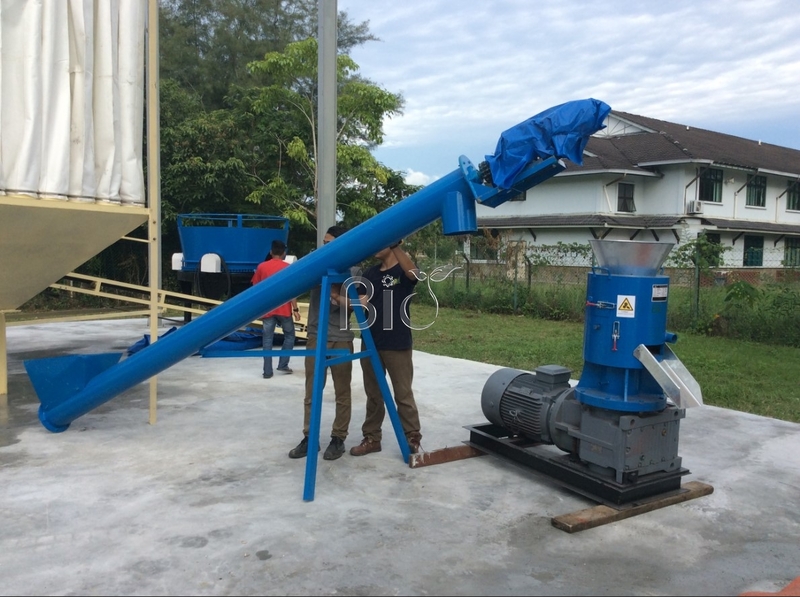 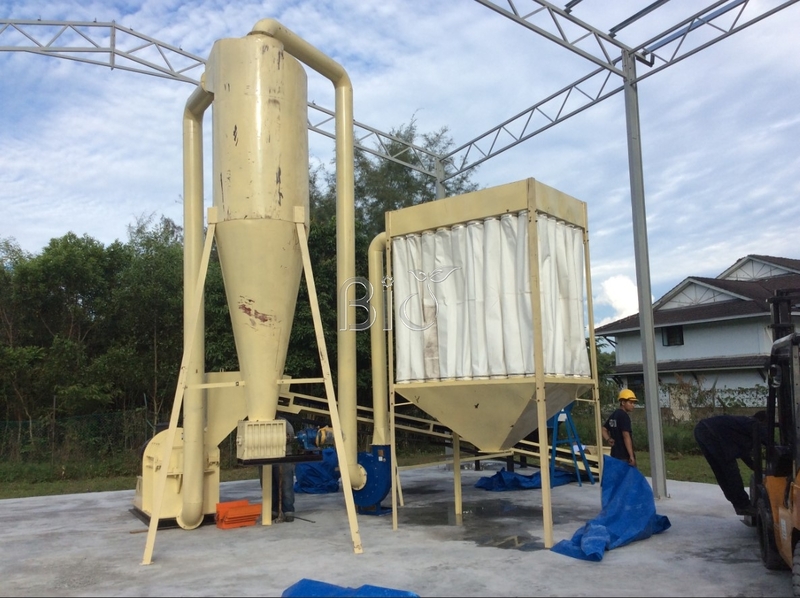 pellet mill capacity:600-800kg/h. 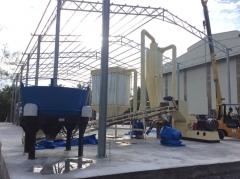 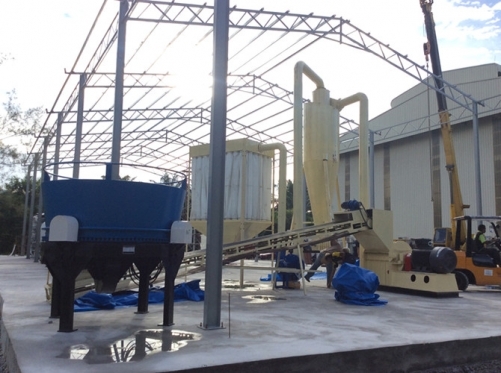 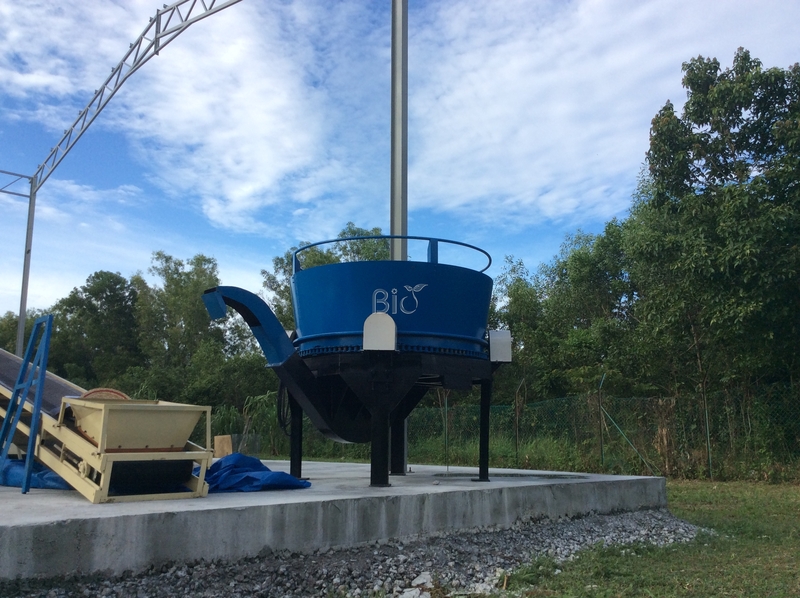 they just first use pellet mill,for his new pellets business.